Francesco Giammanco is a retired Professor of General Physics at Dpt. of Physics of University of Pisa, Italy, where he still leads the group “Collective Phenomena in Plasmas”. He is currently visiting Professor at the Institute of Renewable Energies of UNAM, Cuernavaca, Mexico. His fields of interest span from Plasma Physics (diagnostics, theory and experiment), Nonlinear Optics, Laser produced nanoparticles and Plasma diagnostics (e.g. Spectroscopy, interferometry). He is author of about 150 papers in International Journals and Books. h index: 20, hi10: 35 (Google Scholar). Aquinas Wasike, based in Kenya, is a business leader, co-founder of a leading System Integrator in Africa. Most of his career has been in the ICT sector and related areas spanning over 29 years in areas like technical support, pre-sales, sales and marketing and finally management roles. Aquinas has been instrumental in developing and bringing to market innovative solutions in networking and communications systems applications in Kenya and the East African region. Aquinas holds a Master of Science (MSc, Management & Information Systems) from the University of Manchester (United Kingdom) aside from extensive on the job training programmes in his field of work in areas like systems design, database systems, programming, project management, computer networking and communications. i2i is deeply involved in the IT start-up scene both in Austria and Ukraine. Recently, by invitation of Lviv Start-up Club and Ukrainian Outsourcing Forum, Ulrich Hammerschmidt discussed with young entrepreneurs about IT outsourcing in Austria and Germany. Ukraine (and in particular Western Ukraine) has a thriving IT industry that provides professional services to customers worldwide and has the potential, due to its excellent education and high number of graduates, to become a global IT outsourcing hub. i2i is a founding member of the Lemberg Hightech Cluster, that promotes Ukrainian IT services in Western Europe. Reinhard is an experienced senior business development manager with a strong background on international sales and marketing and a solid technical understanding. His business focus is B2B software, such as e-business, collaboration, e-learning and more, and high-tech. 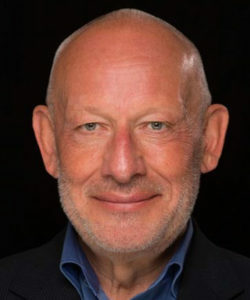 Reinhard gained his experience during his work for well known international industry leaders in computer hardware and software as well as startups in Germany, and many years in the United Kingdom and Switzerland. His particular focus is setting up new business lines, new product roll-outs and building/repairing new successful international subsidiaries. Reinhard is a highly motivated self-starter with hands-on personality and persistence who works very well in and drives quickly changing situations. He is very strong in building teams and lasting business partnerships. Reinhard has very strong communication skills in German and English language on all organizational levels inside and outside of the company. Reinhard has been a voluntary coach and juror for business plans for Swiss start-ups with “Venture.ch”, a joint venture between ETHZ Zurich Institute of Technology and McKinsey Co. from 2007. 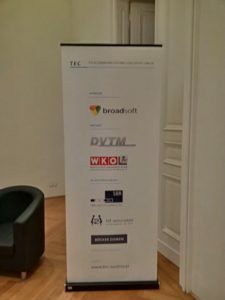 TEC Vienna: Growth opportunities in the telecoms market – realistic or a daydream? The changes in the telecoms market are drastic: Innovative technologies and services, new digital business models, shifts in the competitive landscape and rapidly changing customer needs. It is becoming obvious that telecommunications providers have enormous difficulties to handle these changing conditions. Growth is possible, but often generated from highly innovative service companies like Google, Amazon, Facebook etc. outside the traditional market. The event was followed by intensive networking, of which the attendees made good use. 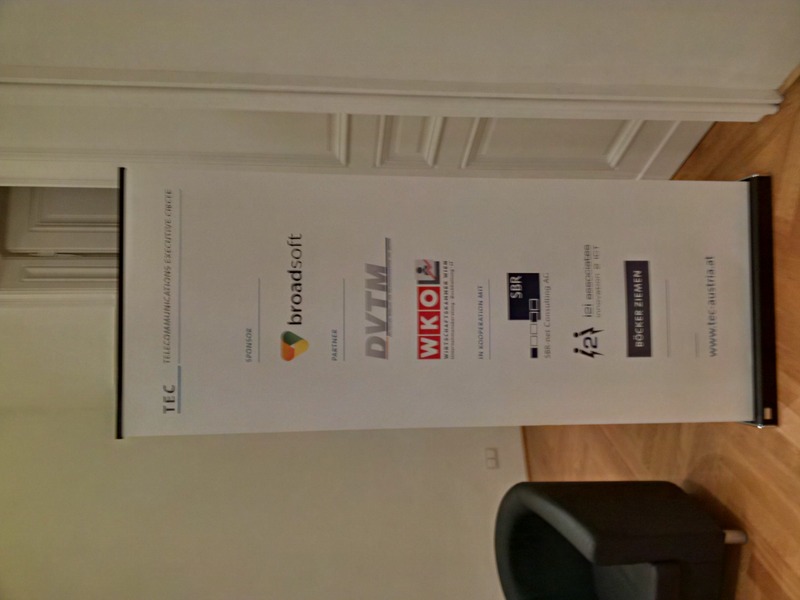 i2i as co-organizer is looking forward to the next TEC event in CEE! Dedrone is a fascinating start-up, specialized on drone tracking. This topic is becoing more and more relevant, as drones get cheaper and more easily available, and are also used for criminal purposes. 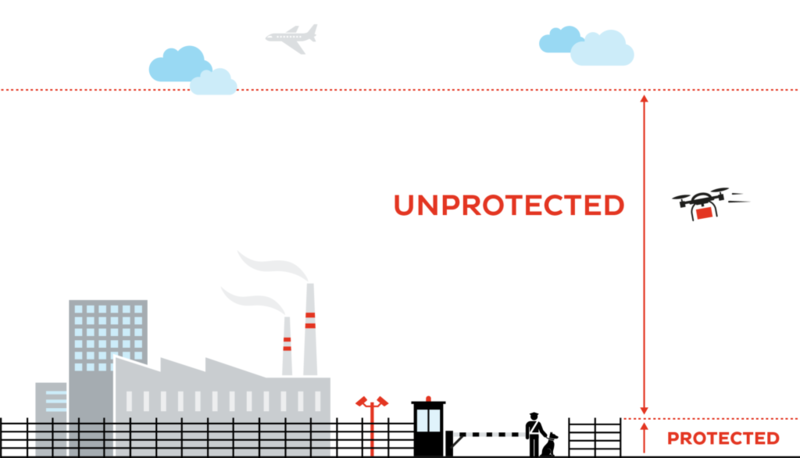 With Dedrone, security areas, airports, prisons, hightech research facilities, data centers and other institutions can identify approaching drones and take the necessary countermeasures. i2i initially will look after marketing of this leading edge solution in Austria and Ukraine. The well known TEC conference series will also extend its reach to CEE now. Prof. Böcker of the Bonn-Rhein-Sieg University in Germany has teamed up with i2i to also give CEE operators the opportunity to attend this high class event. The first event will be held in Vienna on September 12th. Growth opportunities in the telecoms market – realistic or a daydream? What are the major changes telecommunication companies need to implement to adapt? What are the consequences of the changes? Which products in which target groups promise growth opportunities? What will telecommunications companies of the future look like? What are their strengths and what is their strategic positioning? End of April, i2i, together with Vienna based MChE Trading, ran two workshops in the Western Ukrainian city of Lviv. One workshop was organized by the Lviv Chamber of Commerce, the other by “Start Up Lviv”, a local ICT incubator. Both events were well attended and companies with different backgrounds and from different industries were there. However, the focus was on high tech. The presentation and discussions covered topics of choosing the right market approach, defining the offering, business practise and possible cooperations. We look forward to repeating this workshop in the near future, as Ukraine has many interesting enterprises with smart products that can benefit from i2i’s go-to-market expertise. Manfred is the latest addition to the global i2i team. At the beginning of his career Manfred focused on finance positions in large auditing and consulting companies such as Deloitte and multinational companies like GE Capital, with an emphasis on auditing and accounting, taxes and business law, and financial systems. Later in his career he lead the investor relations department of a stock exchange listed high-tech manufacturer of electronic components for mobile communication devices, where he gained valuable experience in communications and strategy, marketing and sales, top-level management, international industrial manufacturing processes, and the global investment community. 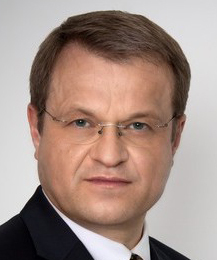 In recent years Manfred has been working as a business consultant with a focus on Internet/IT, strategy, B2C marketing, business modeling and analysis, leadership and organization, and has extended the scope of his work to SMEs focusing on technology and innovation and to the startup economy. Manfred brings in 25 years of business experience and holds a masters degree in business administration from the Vienna University of Economics and Business and a degree in electrical engineering from a Salzburg College of Engineering. As every year, i2i will again attend the world’s biggest event around mobile technologies. As always Barcelona will be teeming with industry experts from all over the world and provide an ideal place for networking. This year, i2i will be suporting its client Simartis at the MWC. So, if you are a mobile operator (or MVNO) and you are interested in increasing the conversion rates of mobile campaings, contact us and we will tell you more. Likewise, if you are looking for global business development resources, let us know, and we will be happy to discuss with you, how i2i can help you to expand.